There are many unforeseen events that can cause damage to your property. Whether your property has been damaged by theft, malicious damage, lightning, impact damage or other insured peril, we can help. Once the source and the extent of the loss or damage is established you will need to submit a claim. 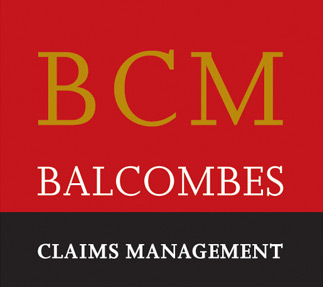 Balcombes Claims Management can look at each and every occurrence. We offer professional advice on whether the loss falls within the terms of the policy cover in force. We have the necessary experience and expertise to assess the loss or damage. We prepare and submit a claim on your behalf to ensure you receive your maximum entitlement. The truth is that without engaging a Loss Assessor to act on your behalf, how can you know what you are entitled to claim for? ‘Contact us’ and one of our experienced Property Loss Assessors will discuss the issues with you to see how we can help you with your claim.